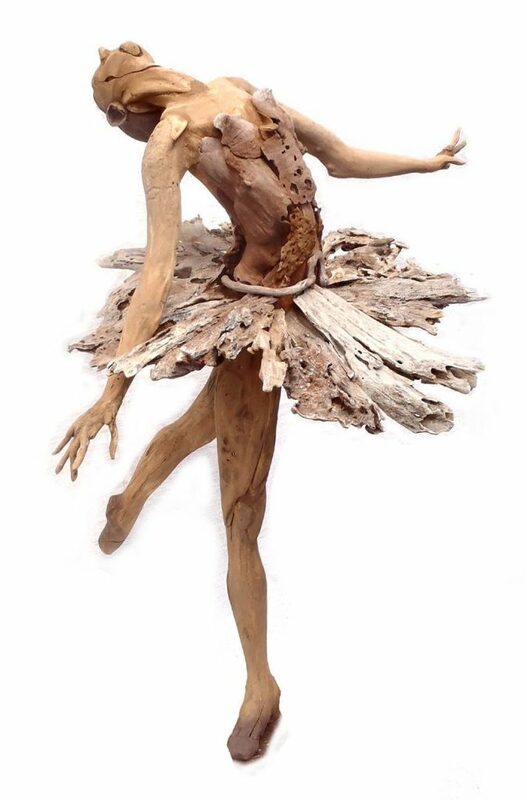 This sculpted ballerina was created by an South African artist that collects driftwood on his farm and other dry riverbeds in the area that he lives. Please contact us for more information, lead times and prices at info@phasesafrica.com. Size: approx. 100cm in height.